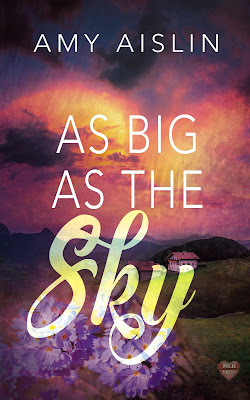 Thank you for hosting me today on my blog tour for my newest novella, As Big As the Sky, my second book from MLR Press. In As Big As the Sky, the MCs, Bo and Sam, both have their own hobbies. Bo reads, and Sam gardens. So I thought I’d talk a little bit today about some of my own hobbies. Photography: Taking pictures, photography courses, browsing through coffee table books. The Royal Ontario Museum in Toronto hosts the “Wildlife Photographer of the Year” exhibit ever winter and it’s one of my favourite things to do in the winter. My dad and I go every year and we ooh and ahh over the amazing photographs. Some of these photographers wait hours and sometimes days for the perfect photo. I don’t have that much patience! If you want to see some of the images I’ve taken, they’re available on my website. Travelling: Can traveling be considered a hobby? Either way, I love to travel and I try and get in one trip a year, even if it’s something small, like visiting family a few hours away. This year I’ve actually done three! (Or I will have by the end of the year.) I visited friends in Montreal in April, spent a week house-sitting in the middle of nowhere in the Laurentians in Quebec in July, and will spend a week at Disney World in November. Last year it was a week in Vermont. The year before that was a two-week trip with my cousin to Budapest, Vienna, and Prague. If I could afford to travel more, I would! Browsing bookstores: Sounds lame. It’s not. 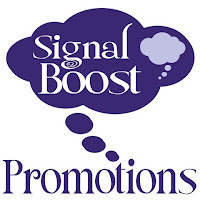 Thanks for reading and don’t forget to enter the Rafflecopter giveaway for a chance to win an e-copy of one of my books!